This Mother’s Day weekend, we cooked out and enjoyed some beautiful Georgia weather. Lemonade is so refreshing on a warm spring day. 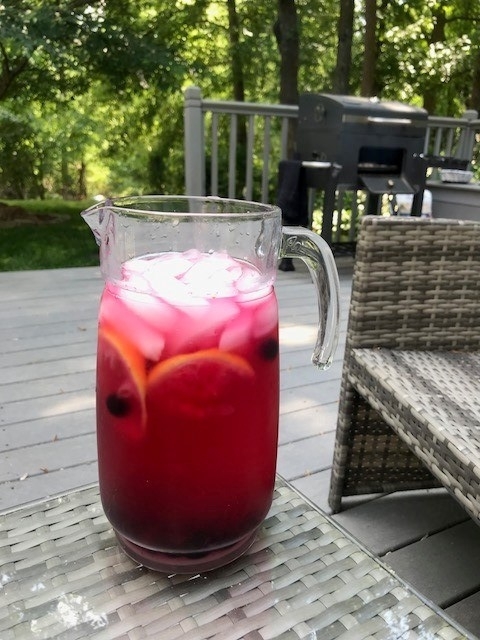 This is my sister’s recipe for blueberry lemonade and it was a hit! It’s always fun spending time with family and enjoying good food together. Be sure to make this at your next family cook out!